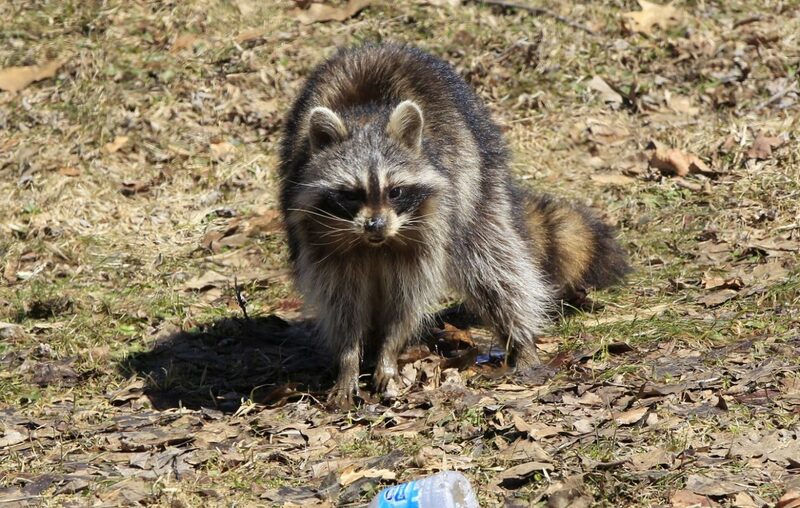 More than 90 reports of sick raccoons in Niagara County have been made so far this year and authorities are warning residents since dogs and cats that have not been vaccinated could be infected. 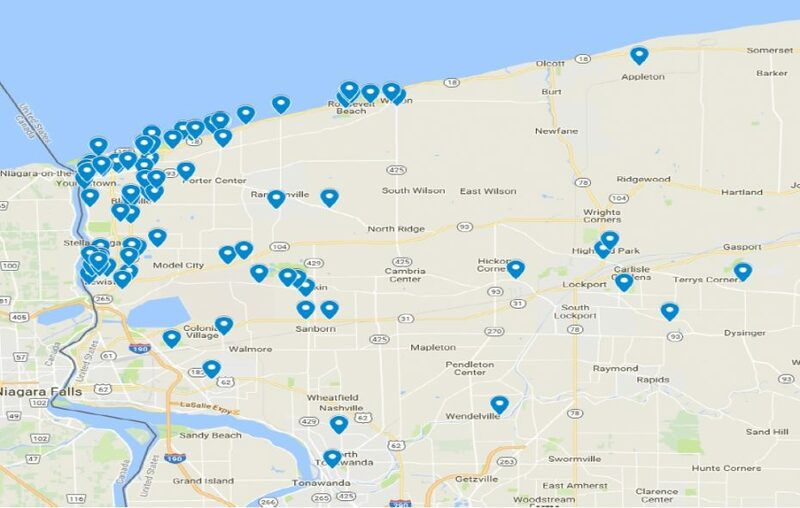 The primary area of the outbreak of distemper – a highly contagious viral disease – is in Lewiston and Porter, though confirmed sightings have happened across the county, the Niagara County Sheriff's Office said Thursday. Pet owners should make sure their pets have been vaccinated. The disease cannot be passed to humans, according to authorities. • Canine distemper in raccoons starts slowly, beginning with runny nose and watery eyes. "In its final stages, the raccoon may begin to wander aimlessly in a circle, disoriented and unaware of its surroundings. The animal may exhibit other bizarre behavior as a result of brain damage," the Sheriff's Office said. • Feline distemper in raccoons starts suddenly with a high fever, then vomiting and diarrhea. "The course of the disease is quick, usually a week, with nearly 100 percent mortality," according to the Sheriff's Office. Insects may play a role in the spread of the disease. There have been no reported cases in Niagara Falls, authorities said.